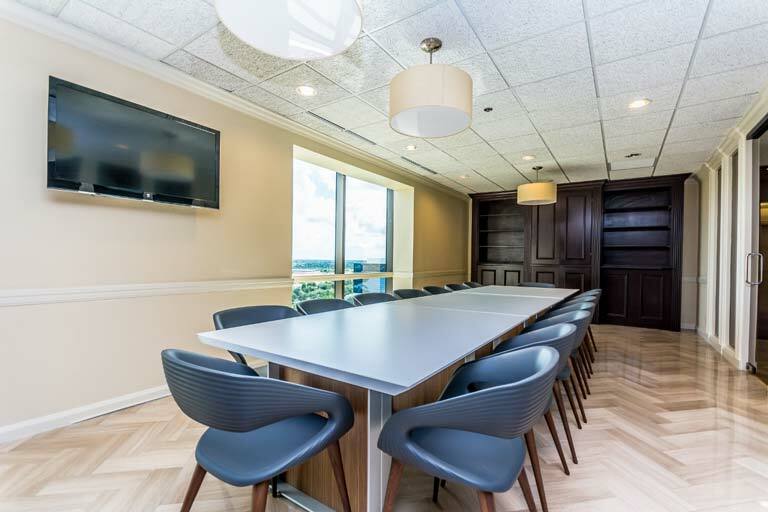 BRAINSTORM YOUR NEXT BIG IDEA OR IMPRESS THE BIG WIGS WITH OUR ZEN INSPIRED MEETING ROOMS. This isn’t your neighborhood coffee shop. Although our coffee is just as good but with the added prestige and a team to support your mission. 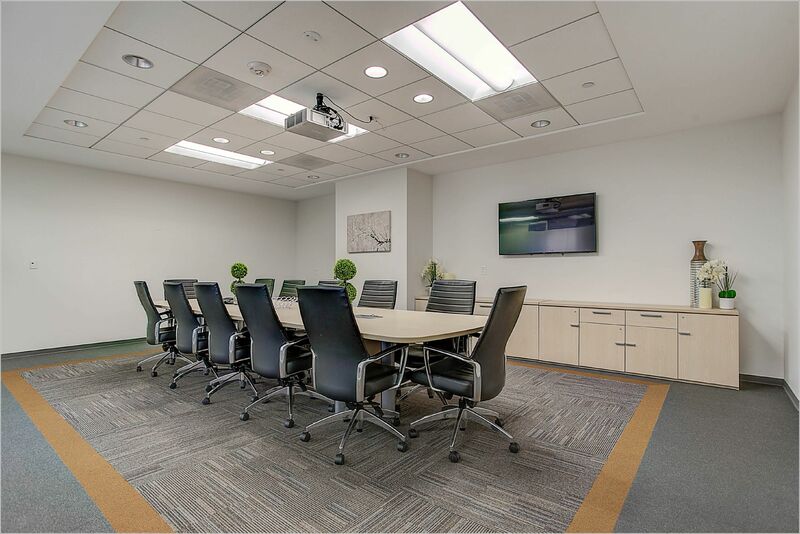 Whether it’s to brainstorm your next big idea or to impress the bigwigs, our ZEN inspired meeting rooms are available by the hour, day, week or a lifetime. Includes WIFI, Coffee, LCD screens, videoconferencing & whiteboards. Guests can enjoy the cafe lounge or comfy lobby. Professional receptionist at your disposal. Perfect for depositions, mediations, interviews, presentations, training sessions, board meetings & more! Come try us out! Your first time is on us.